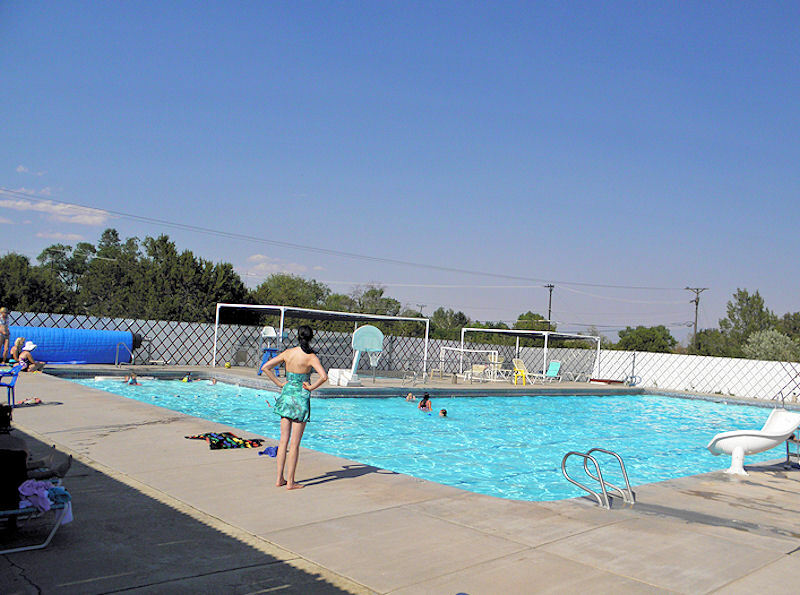 Los Alamos and White .have 4 or 5 membership "private" pools that close on Labor Day weekend. This is Piñion Pool in White Rock. We belonged to this pool when my children were growing up. Many fond summertime memories playing "Mr. Mom" during the summer.